This decent look coat is added warmth with a fine-looking, distinguished style. 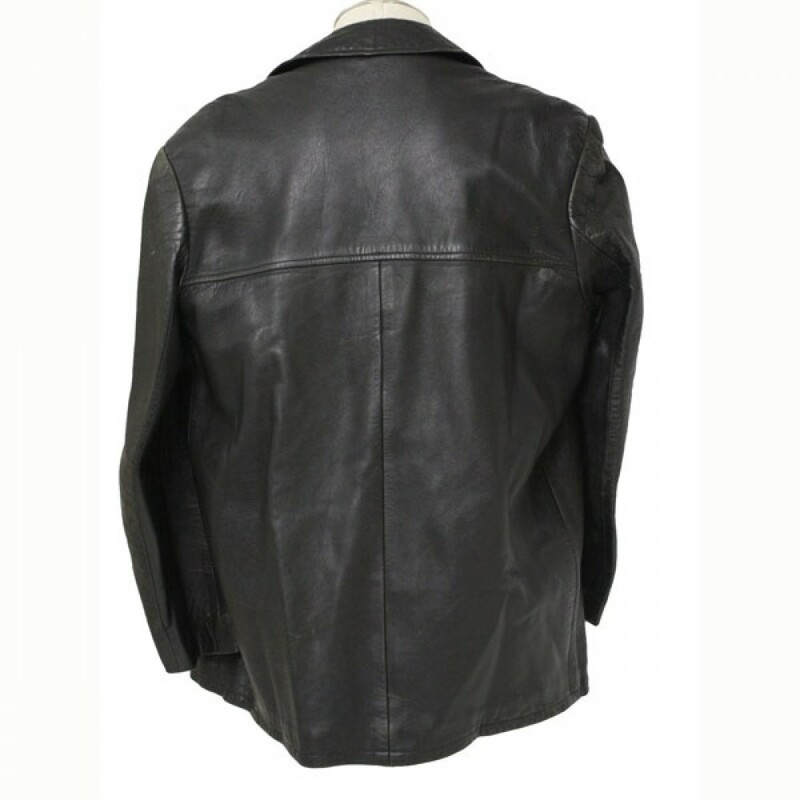 This unique exclusive and simple style coat is made by 100% cowhide soft and smooth leather with pure polyester lining which is very easy to wear. This easy coat has notched up collar, front closer style with three buttons. This smart coat will enhance your personality look you can wear this coat in any party. 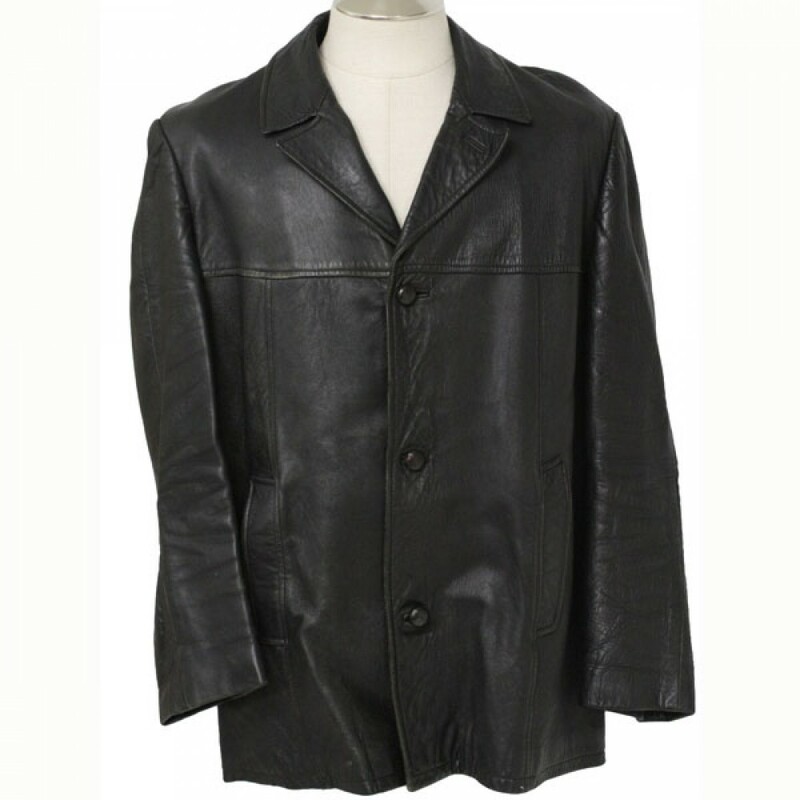 It is manufactured by professionals with great skill you can buy this coat confidently. It is so comfortable and durable. This smart coat is available in different eye-catching colors and sizes with affordable price. 3 Button Front Style with a staright hem.